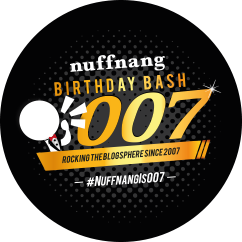 The birthday bash is an annual affair that Nuffnang puts together with some of our key clients, to kick-start another exciting year for Nuffnang and the blogging community. 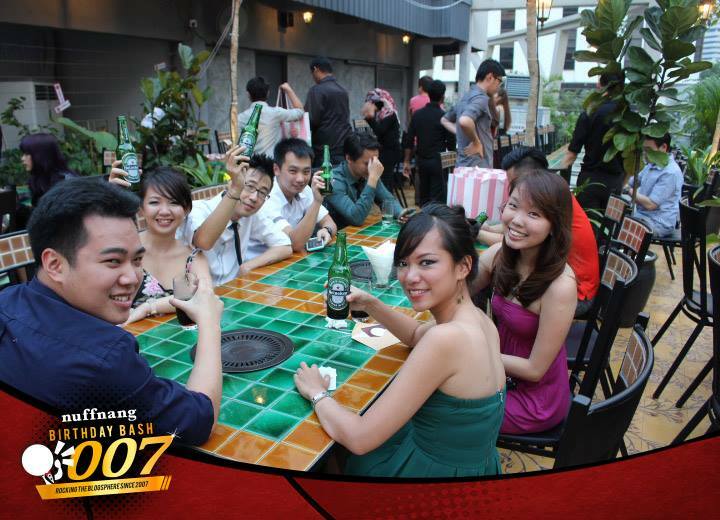 Nuffnang's 7th birthday was celebrated regionally with a 007 James Bond theme. 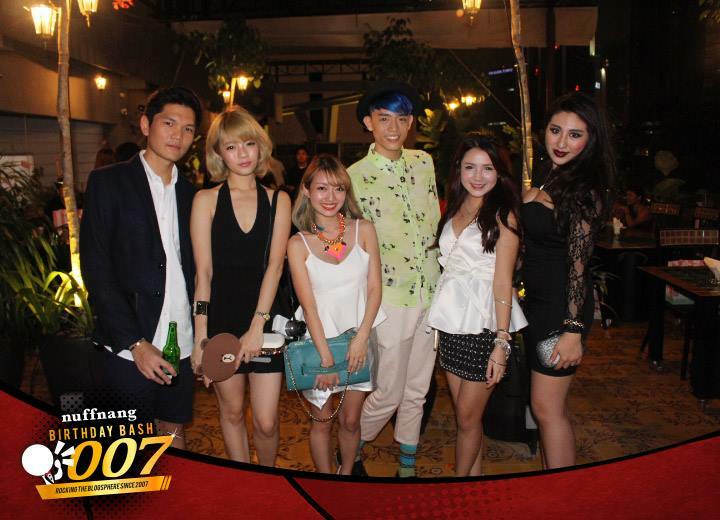 Bloggers earned their license to party at the Nuffnang007 birthday bash via Instagram and their blog. Winners were chauffeured to the venue in style with UBER rides to have a fun filled, glamorous night with Nuffnangers. Awards were given away throughout the night to the most active bloggers who participated in social media activities throughout the night with our supportive partners. 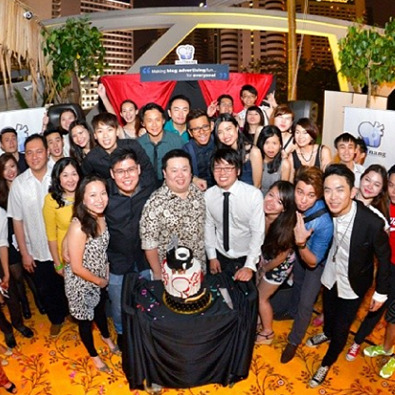 An exclusive celebration with over 200 bloggers and Nuffies that translated all across social media and on blogs. 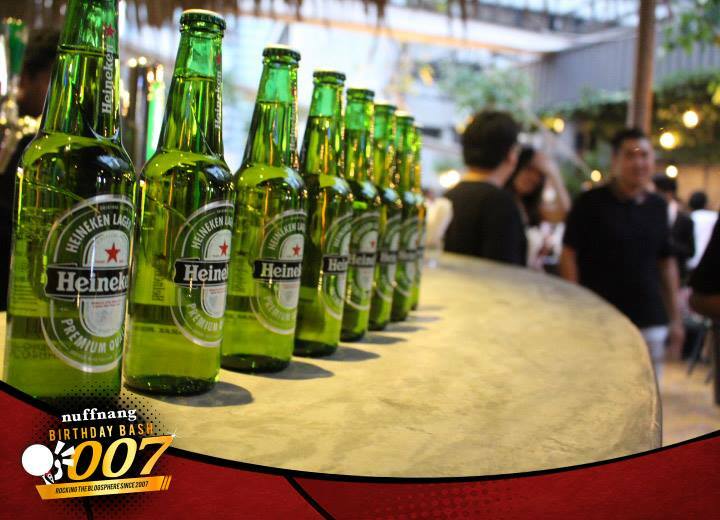 Over 1,000 photos were shared on Instagram with the #Nuffnangis007 official event hashtag while blog write-ups of the event generated an accumulated social media value of over RM500, 000 with share of voice for our partners.